The Legislative Assembly is the organ of the legislative branch of Macau. It is a 33-member body comprising 14 directly elected members, 12 indirectly elected members representing functional constituencies and 7 members appointed by the chief executive. It is located at Sé. It is also known in English as the Legislative Council of Macao, according to the official translation of the territory's basic law. The election of the Millennium Legislative Assembly of China's Macao Special Administrative Region (SAR) kicked off on Sunday morning, with more than 300,000 registered voters expected to cast their ballots in polling stations. Thougands of voters went to polling stations ahead of the official voting time of 9 am (0100 GMT) on Sunday. The polling will wrap up at 9 pm (1300 GMT) in the same day. There are a total of 307,020 eligible voters in direct election, up 11.23 percent from the previous election in 2013. There are 42 polling homes setting up in all districts for voters 'convenience, based on voters' permanent residence address. To ensure the voting rights of residents who are serving their terms of imprisonment, the authorities also set up a polling station in the Macao Prison. Under Macao's law on voter registration, only permanent residents of Macao aged 18 and above have the right to vote. According to the Basic Law of Macau, the number of directly elected legislators has increased from 10 to 12 in 2005, bringing the number of legislators to 29. After 2009, the selection of the Chief Executive may be changed by ⅔ endorsement of the Legislative Assembly and approval by the National People's Congress(NPC) Standing Committee. To change the method for forming the Legislative Assembly require a ⅔ endorsement of the assembly, agreement by the Chief Executive, and notification to the NPC Standing Committee. Civic organisations in Macau are not well-developed. 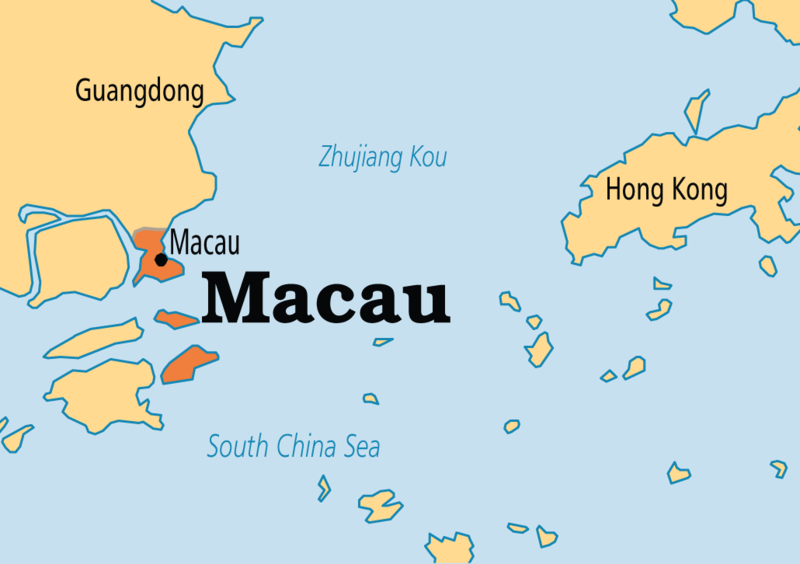 The ability of Macau residents to change their government is significantly restricted. The members of Executive Council are appointed by the Chief Executive from among principal officials (heads of department, informally called "ministers"), members of Legislative Council, and public figures. Their appointment and removal is decided by the Chief Executive. There is no fixed term of office, but the term of office of members cannot extend beyond the expiry of that of the Chief Executive who appoints them. 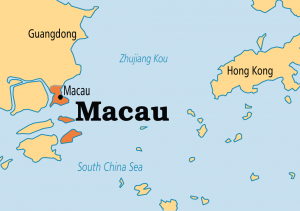 The Chief Executive of Macau is appointed by the People's Republic of China's central government after selection by an election committee, whose members are nominated by corporate bodies. The chief executive appears before a cabinet, the Executive Council, of between 7 and 11 members. The term of office of the chief executive is 5 years, and no individual may serve for more than two consecutive terms. The governor has strong policymaking and executive powers similar to those of a president. These powers are, however, limited from above by the central government in Beijing, to whom the governor reports directly, and from below (to a more limited extent) by the legislature. In May 1999, Edmund Ho, a community leader and banker, was the first PRC-appointed chief executive of the Macau SAR, having replaced General de Rocha Viera on 20 December 1999. He was elected by the 200-member Chief Executive Selection Committee. Ho, born in Macau in 1955, was the first Chinese person to govern the region since the 1550s. Prior to 20 December 1999, Ho nominated major officials in the new government and carried out other transfer tasks. Ho was re-elected for a second term in 2004 and was succeeded by Fernando Chui in 2009.